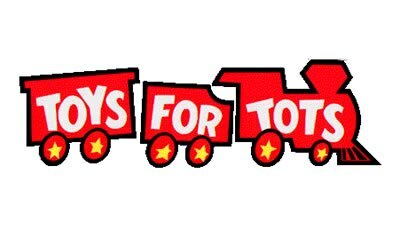 Again, this year for the 10th year in a row, CENTURY 21 Advance Realty, located at 284 Salem St., Medford, MA is a TOYS FOR TOTS drop off center. Our reception area and conference rooms are filling up fast with toys. Anyone wanting to drop off toys can do so weekdays from 9:00 to 6:00; weekends from 9:00 to 3:00.